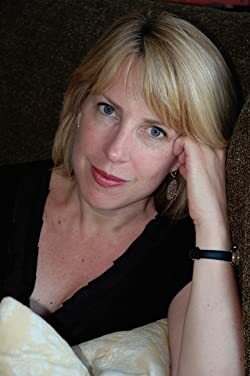 Born in Cambridge, England, critically acclaimed and New York Times bestselling author Christina Baker Kline grew up there as well as in the American South and in Maine. She has written five novels and edited several anthologies. A graduate of Yale, Cambridge University, and the University of Virginia, she has taught literature and creative writing at Yale, NYU, UVA, and Drew University. Kline lives with her husband and three sons in Montclair, New Jersey. Please enter your email address and click the Follow button to follow Christina Baker Kline!